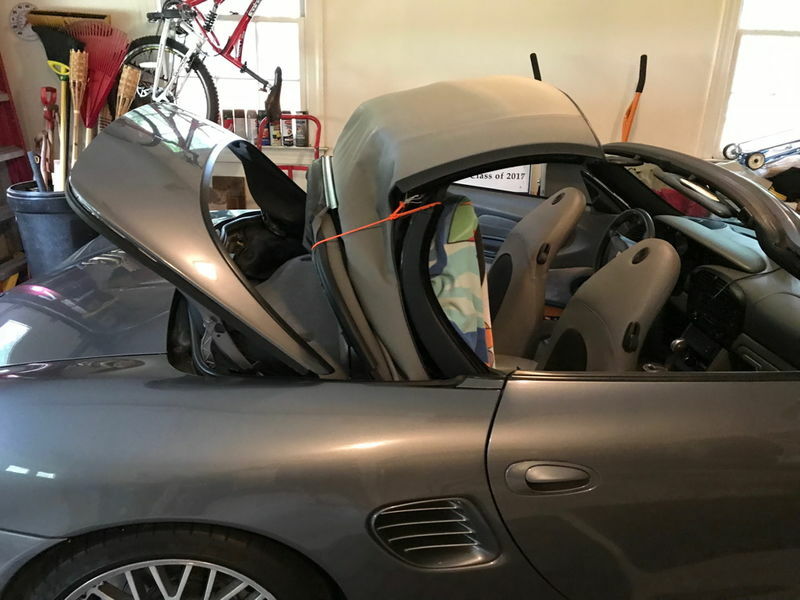 I just bought a 2004 Boxster from my neighbor after having driven a number of Porches under the Porsche Passport program in Atlanta. Yes, it is the iron outer ring on the flywheel that the starter engages. I thought it might be a major problem. Nice. What color is it? By the way, would it help or be advisable to lubricate the rusty flywheel? When I coast down a slight hill with very minor bump in the road about 15-25 mph, I hear rattles coming from the rear. don't hear it at any other times. Check your exhaust heat shields, they tend to come loose and rattle over time. 1. Anything you add will eventually find its way into the CLUTCH. Any petroleum product, (or sometimes even hand-oils!) on the clutch-disc material will cause hot-spots and eventually burn through your clutch. DON'T LUBE IT! 2. Any lube you put on that will immediately be transferred to the small gear on the starter motor. that gear is on a shaft, where it spins and is forced-out to engage the ring-gear every time you start the motor. 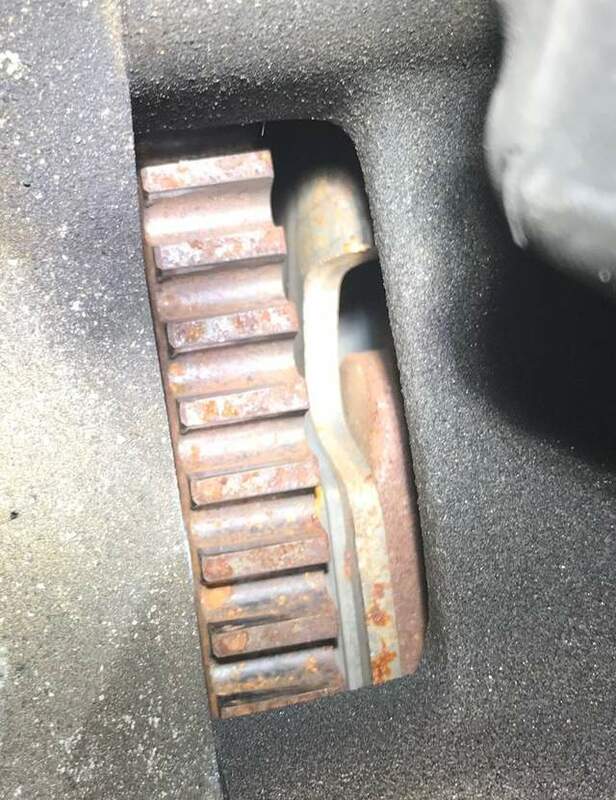 If you get lube on there, and then it attracts clutch-dust to it, then you get GLUE, which eventually slows (or stops) the gear as it is "thrown" out to the ring gear. and then you get to replace you starter motor. haha. DON'T LUBE IT!! The rattle is most likely coming from your trailing arms. 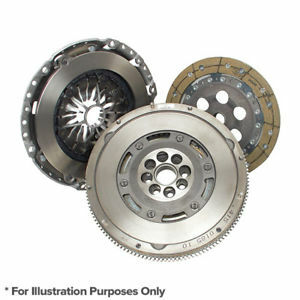 Here is the flywheel and clutch disc. About the rattle, check also your sway bar drop links. Thanks for the very good advice. Managed to replace the air filter today after figuring out how to fold up the glass back window in service mode. 1st time into the engine compartment. Took almost an hour. The top is actually opened a little too far. 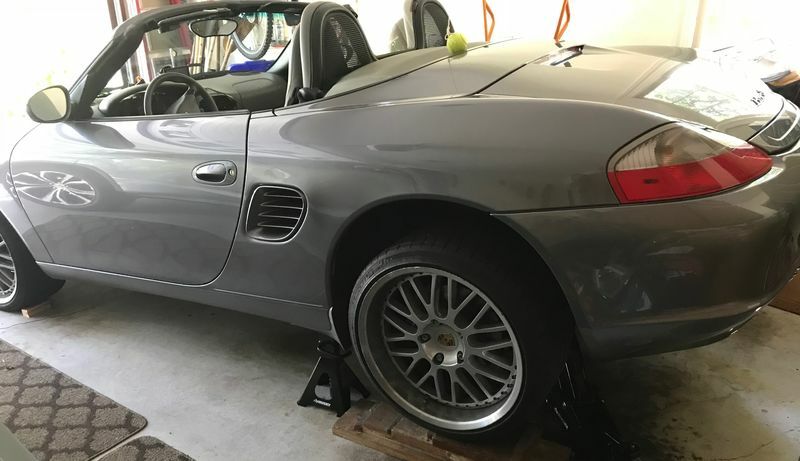 If you move it back towards closing a few inches, the clamshell will actually be more vertical and access to the engine compartment will be easier. Just a friendly suggestion from someone who has been there and done that.